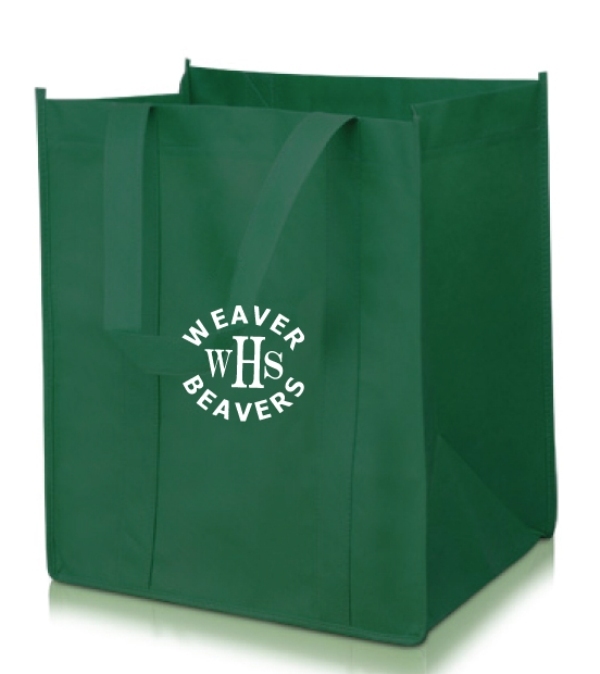 Weaver Tote Bags are available for sale. Support your Weaver Beavers. Discounted Price: $5. Limited Quantities. Place your order by sending $5 to: WHS Class of 1980, PO Box 8109, Manchester, CT 06040. Contact: weaverclassof1980@aol.com.